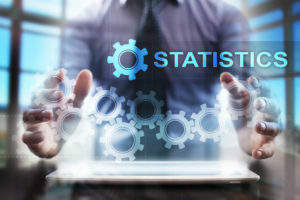 Since 2007, the SIS-CC is a group of statistical organisations sharing similar strategic objectives, and mutualising resources and ideas to co-innovate and co-produce state-of-the-art digital solutions to support official statistics. The community has grown steadily since its conception and comprises now of a diverse set of statistical organisations (International, National, Regional, Sectorial, Central Banks, and Academia). In 2014 the community put in place its 5-year strategy that aims to provide an international collaboration framework for a more open, innovative and industrialised data dissemination, to collectively develop software, leverage innovations, mutualise costs, and promote standardisation. With a new 5-year strategy on the horizon, the community made a decision to go fully open source by mid-2019 and share its software assets for free with interested organisation.